Today has dawned with blue skies and sunshine and you certainly can't complain about that mid winter. 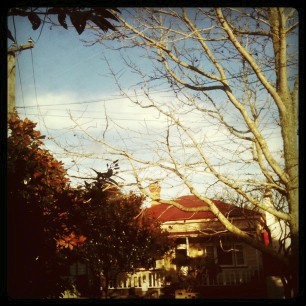 However the other weekend it was a wet and grey Auckland Sunday, which to be honest I for me is not so bad. For me it means some self indulgent time in the kitchen. It means only one thing for Sunday dinner and that is a roast. Possibly the ultimate comfort food. 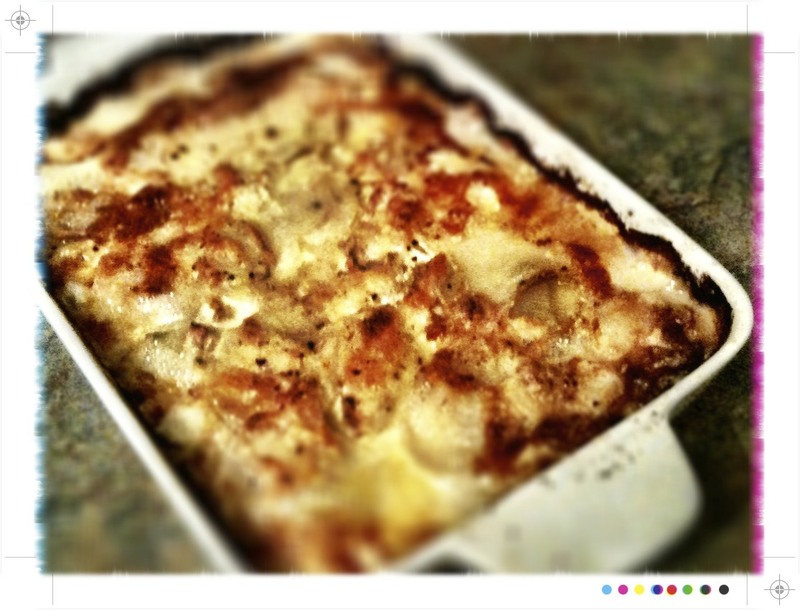 And with some decadent creamy potato and celeriac gratin we take the comfort to a whole new level. 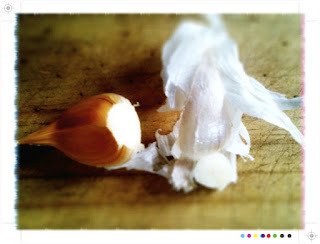 Jamie, Hugh and Angela Hartnett all have good recipes with slight variations, however this is how I like to have it. As always feel free to tweak away to suit your own taste. A little bacon or chorizo would be welcome additions. If you don't have celeriac, don't worry it is also delicious and still terribly moreish with just potatoes. 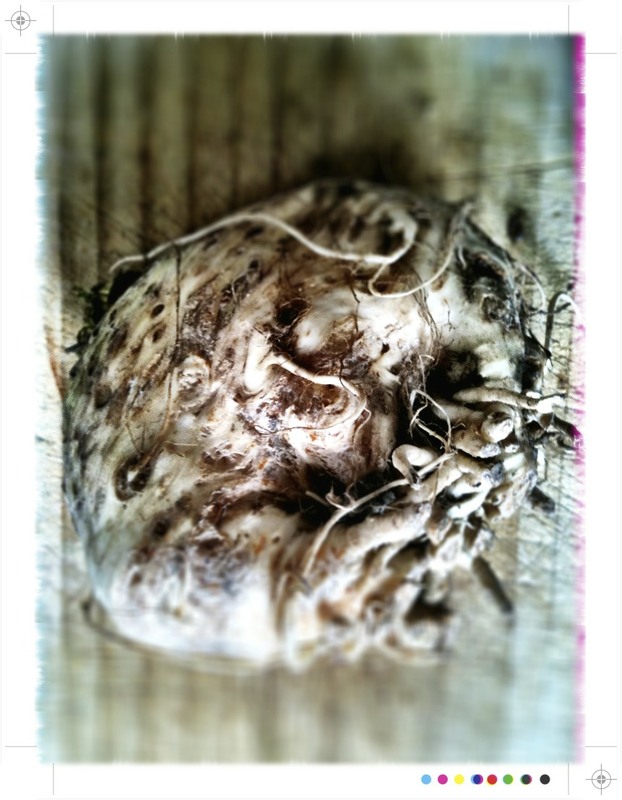 But if you do have celeriac give one of these knobbly roots a go! Really, they are delicious. Butter a medium baking dish and set aside. Place the cream, garlic and bay leaves in to a medium saucepan and gently simmer for 10 minutes to allow the flavours to infuse the cream. Place a layer of potato and celeriac slices in the baking dish. Season with salt and pepper and a little nutmeg. 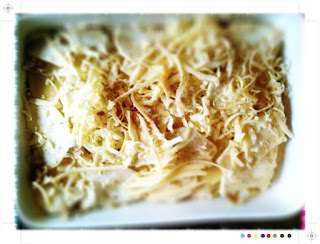 Great over a little Gruyere and repeat until you have used up all the potatoes and celeriac. Gently pour in the cream and top with a little more grated Gruyere and some freshly ground black pepper. Place in the oven and bake for 45 minutes to 1 hour or until the potatoes and celeriac are cooked through and the top is golden. I say 45 minutes to 1 hour as I am working with a fairly inferior and aged oven! Plus I like my gratins well cooked. The gratin can be made ahead and reheated. Golden and crispy on top, creamy garlicky and cheesy on the inside, what could be better than that? Looks so yummy! It is a bit nippy out there, but there is sun shining at the moment. Gardening time! Have a great Sunday, M! This looks like the perfect thing right now. Nothing like a gratin for comfort food, and I really like your idea of adding bacon or chorizo. Yum! I love celeriac, it is so versatile and has the loveliest earthy flavour when perfectly in season! This gratin sounds warm and inviting - heavenly! Definitely one of my favourite ways to to eat potatoes too, will have to try it with celeriac next time.